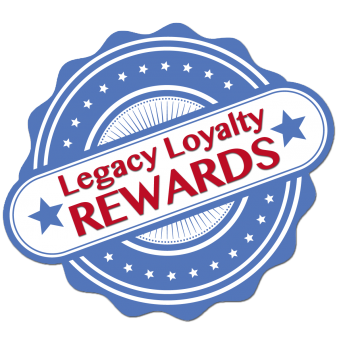 American Legacy Fishing is your G. Loomis Superstore! 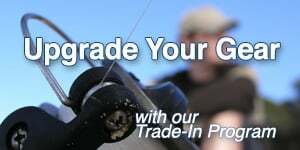 We carry many items such as G. Loomis, Shimano, Daiwa, Dobyns, Costa, and more. We offer world class service and ship anywhere. Shop on-line or visit our showroom today.